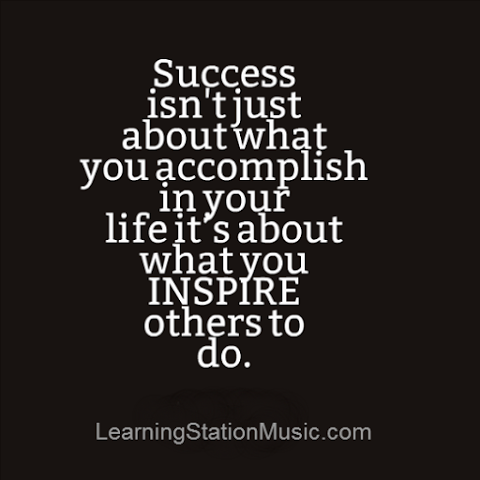 I agree that #success is not just about what you accomplish / achieve solely in your life, it is also about what you inspire others to do. One of the best instruments to inspire / influence others positively is your ears and deeds, not only your tongue. Let us connect on Twitter and Facebook.